Excellent value Thai café where you can take your own booze and they don't even charge corkage. 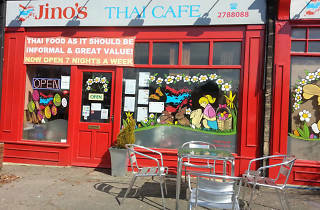 This homely cafe has been enticing Headingley’s students with its simple, delicious Thai street food since 2003. 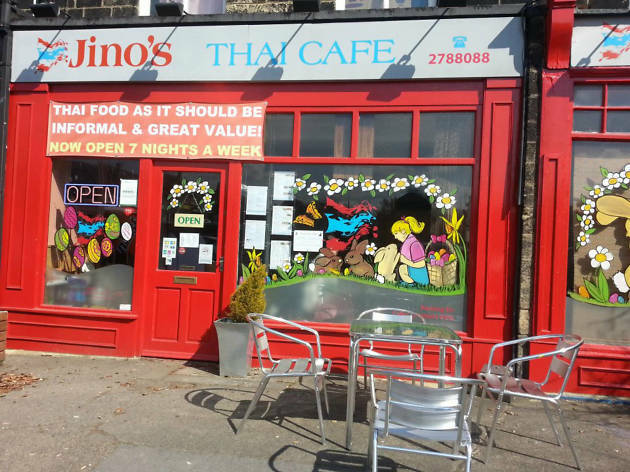 If the sun happens to be shining, sit and watch the world go by on the tables outside but, if you're pushed for time, there's an excellent takeaway menu too.